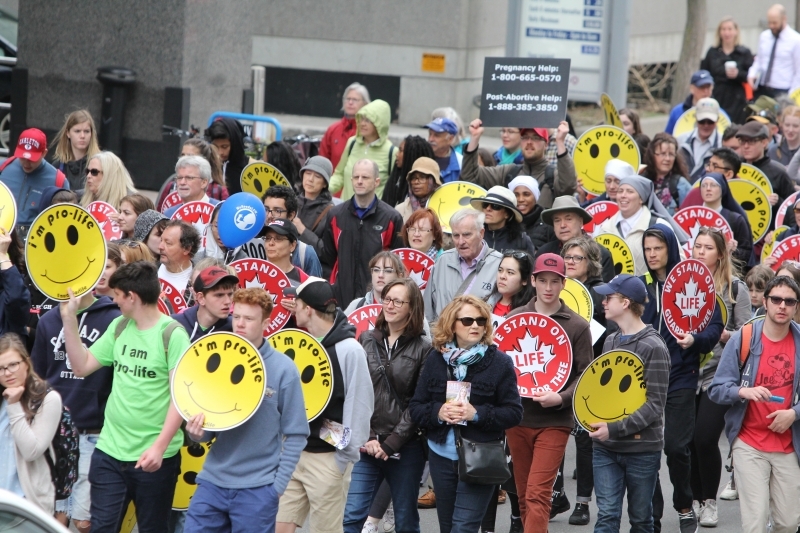 Ottawa, May 9, 2018 – On Thursday, May 10, 2018, the National March for Life in Ottawa, the largest annual pro-life demonstration in Canada, will start at 12:30pm with a rally on the steps of Parliament Hill followed by the March through the streets of Ottawa at 1:30pm. The rally will feature political, spiritual and pro-life leaders who will attest to this year’s theme of being Pro-Life – All In. Campaign Life Coalition (CLC) is a national, pro-life organization working at all levels of government to secure full legal protection for all human beings from the time of conception (fertilization) to natural death. CLC is the organizer of the National March for Life. For more information visit www.campaignlifecoalition.com.